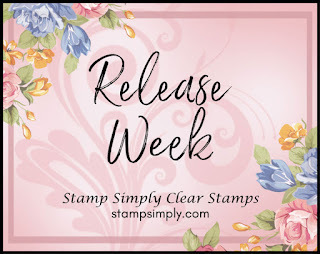 Today I have a sneak peek of the February release that will be live on Wednesday, Feb 13th over at the Stamp Simply blog. 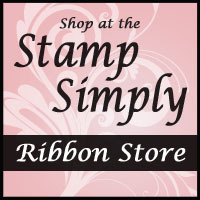 There will be 3 new stamp sets and lots of inspiration ALL WEEK! This set is called Birthday Sentiments and it will be available in the store starting Wednesday. I also really love these new papers from Kaisercraft Rosabella. They go very well with the coral ribbons in the 2019 Color of the Year Ribbon Sampler too. So pretty!! So many great sentiments in this set. I think you will be seeing lots of inspiration from this set in the near future! I'm always in need of birthday sentiments! 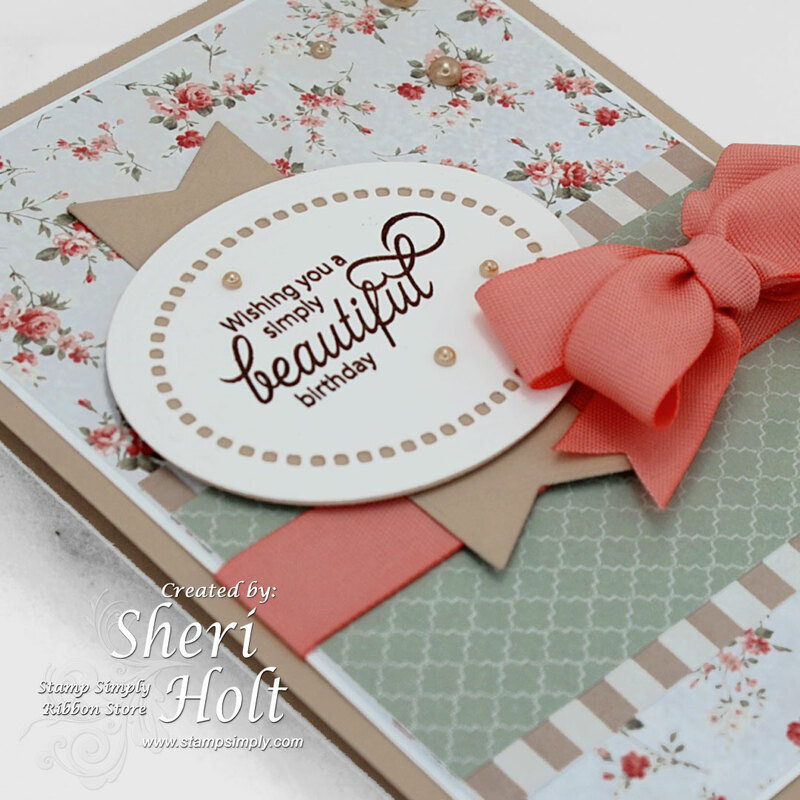 Your card is beautiful Sheri! 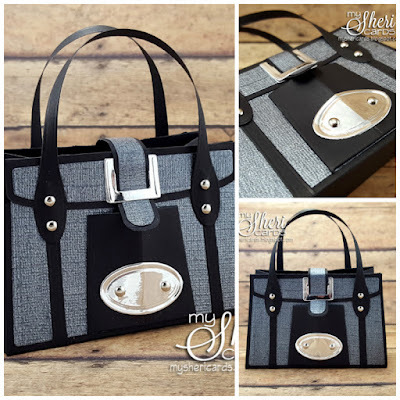 This is so beautiful Sheri. I love how the ribbon matches that beautiful background paper. Lovely sentiment too. Good work!